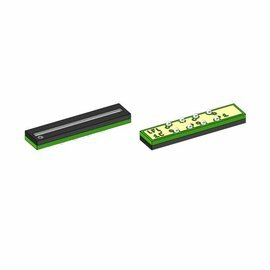 iC-LFL1402 is an integrating light-to-voltage converter with a single line of 256 pixels pitched at 63.5 µm (center-to-center distance). Due to the monolithical integration there is no pixel-gap or pitch distortion whatsoever. iC-LFL1402 is suitable for high clock rates of up to 5 MHz.